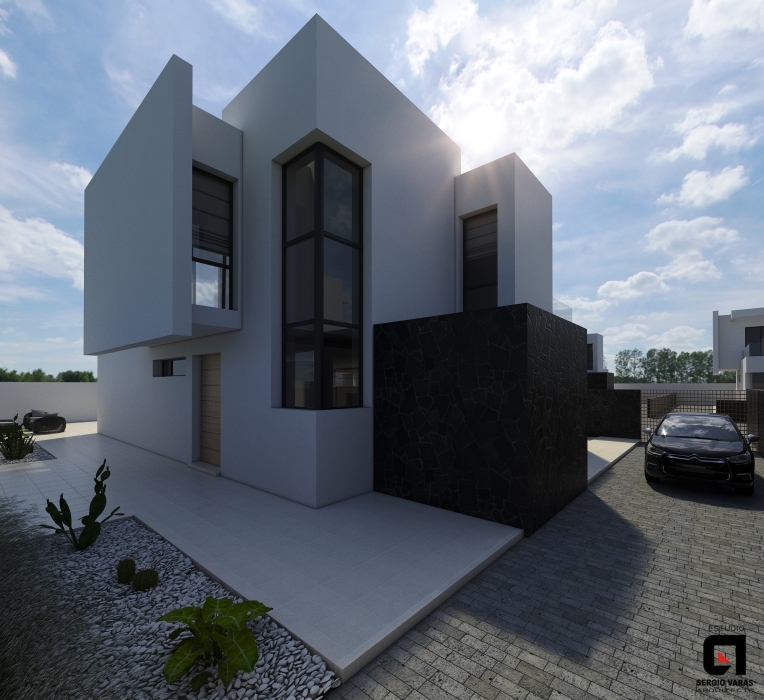 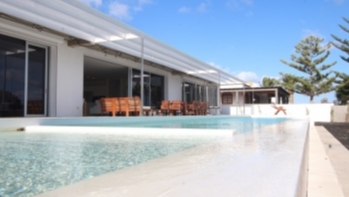 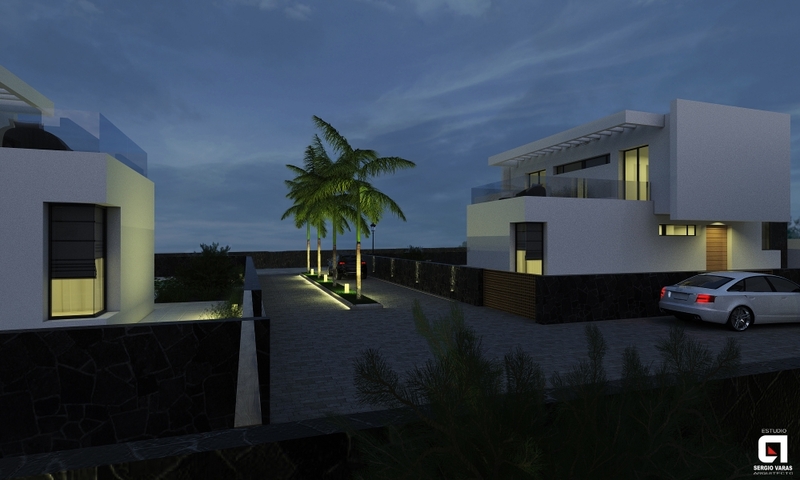 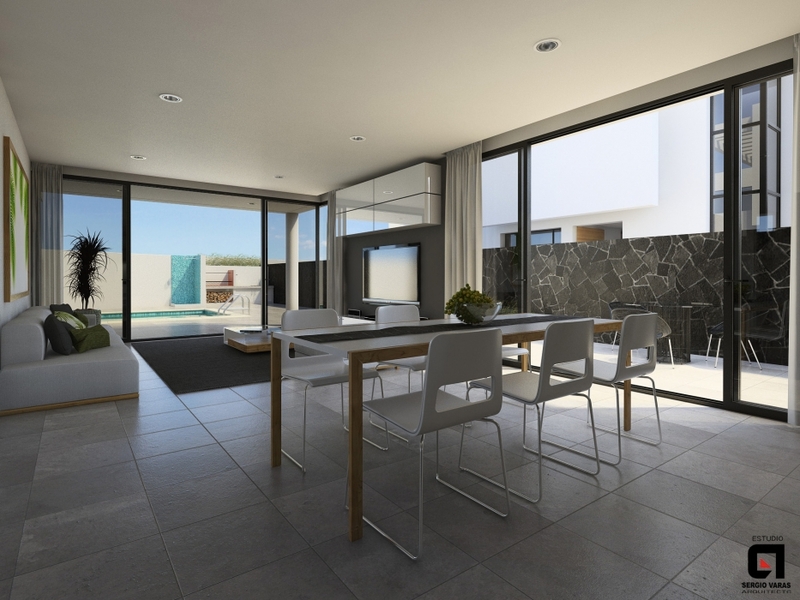 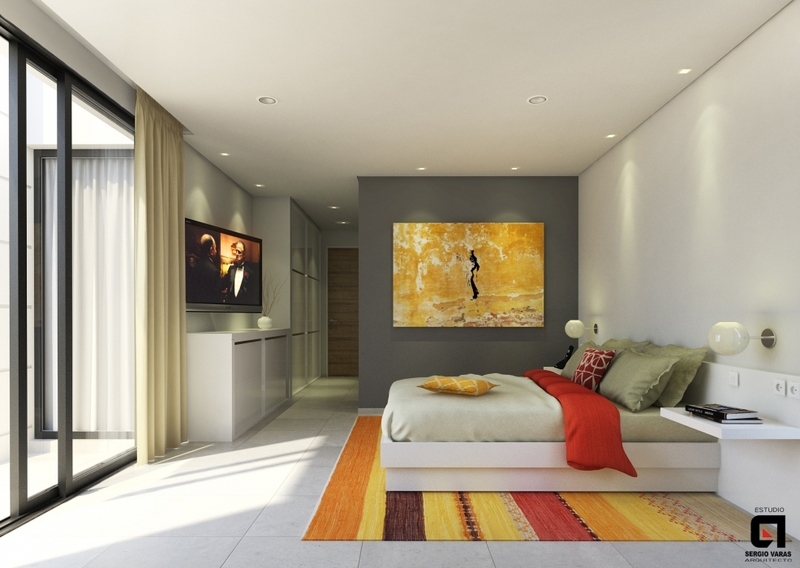 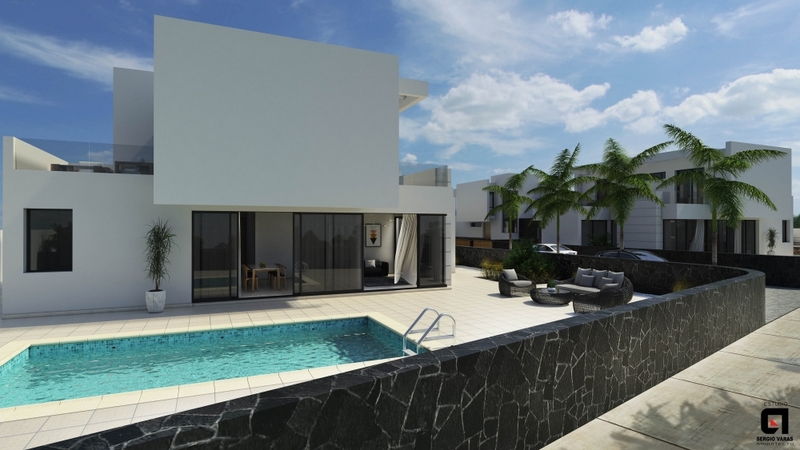 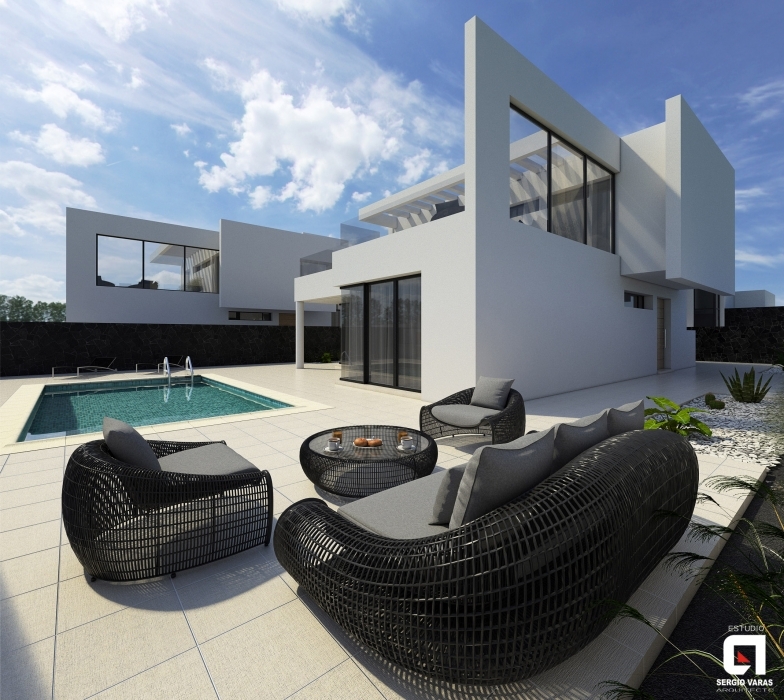 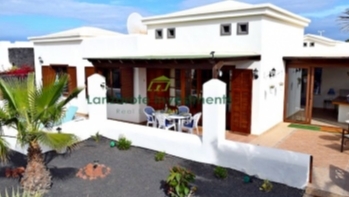 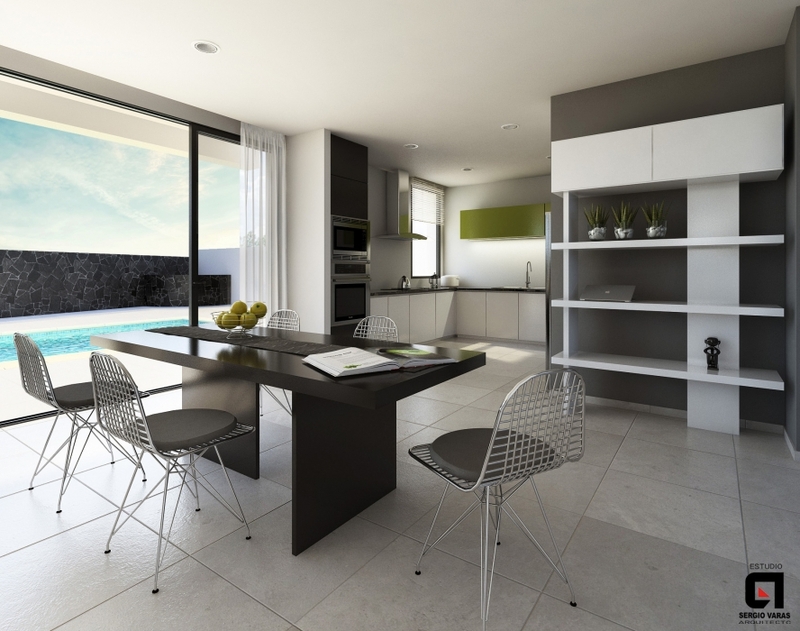 A rare opportunity to purchase a new build in the prestigious area of Los Mojones, Puerto Del Carmen. 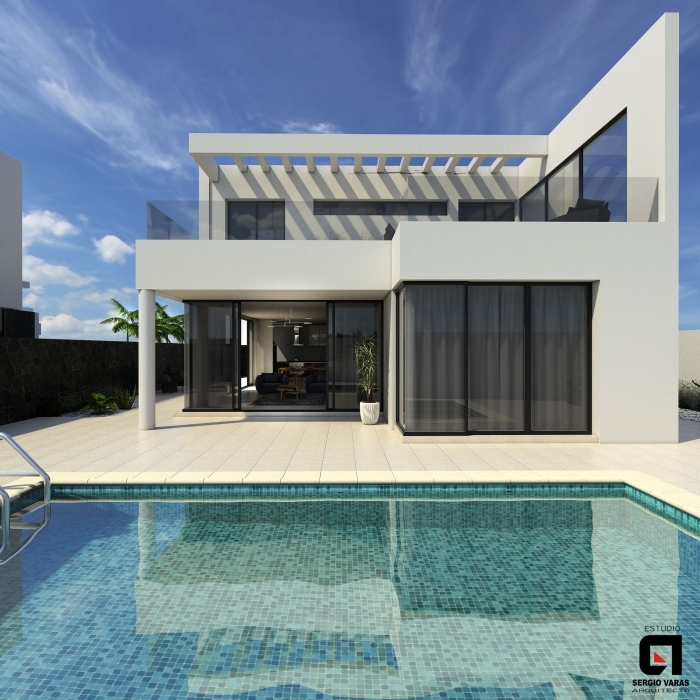 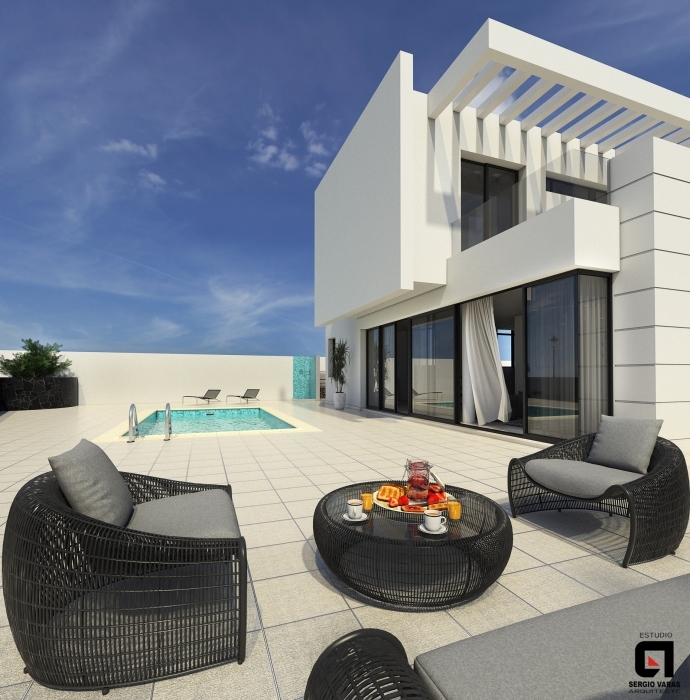 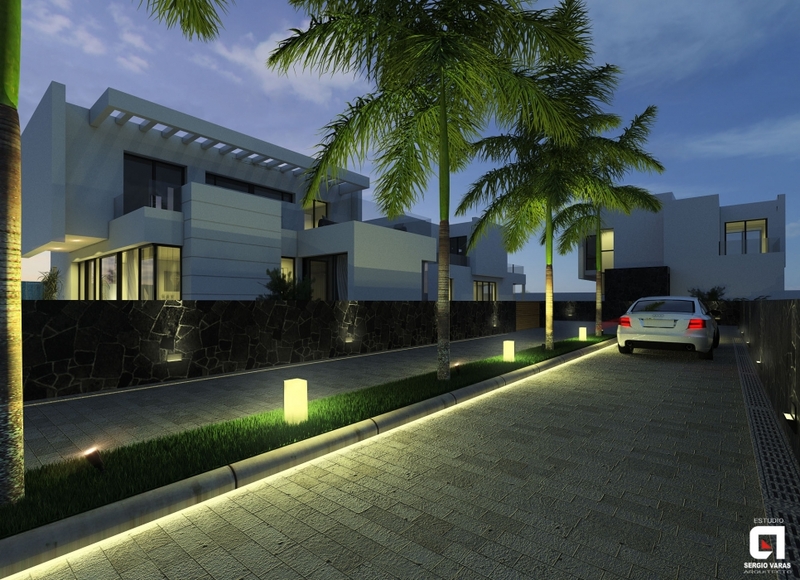 This detached villa consists of 3 bedrooms, 4 bathrooms a spacious open plan lounge/diner and a state of the art kitchen. 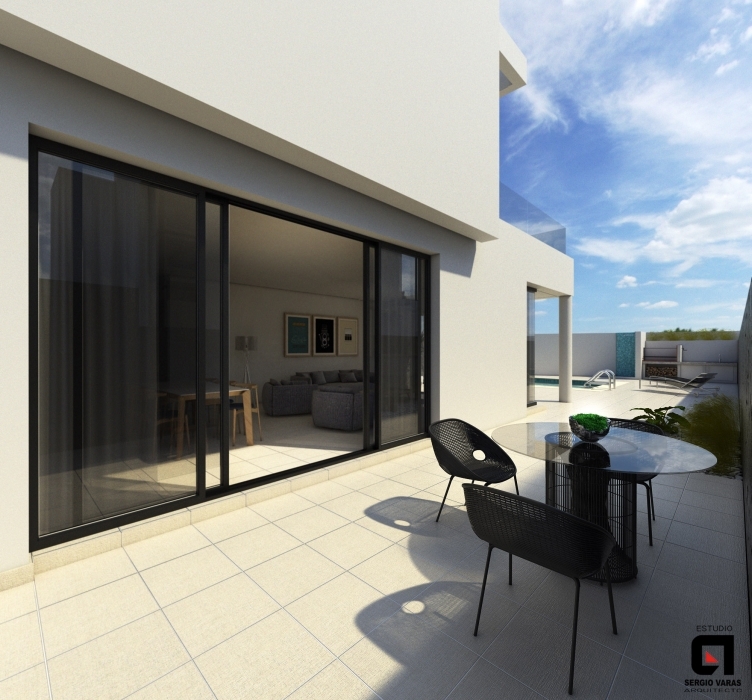 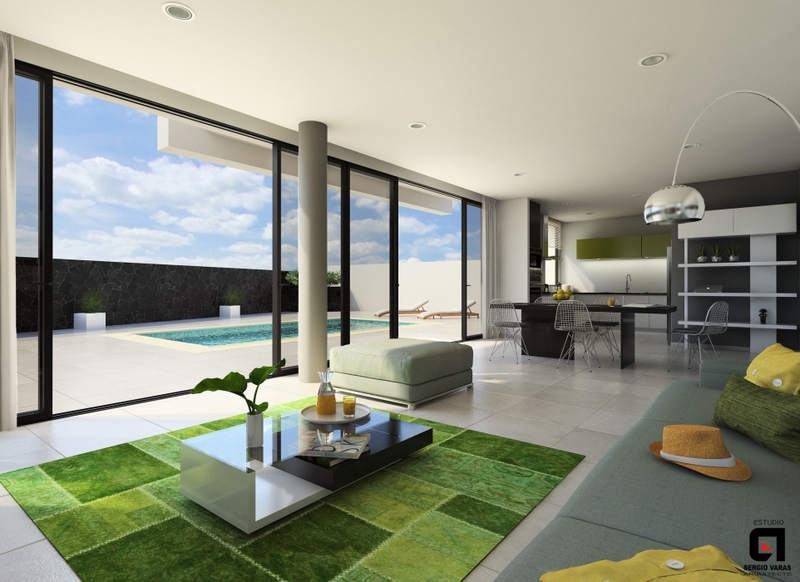 The property benefits from extremely high ceilings and floor to ceiling glass sliding doors throughout, which generate lots of light into the property adding to the sensation of space. 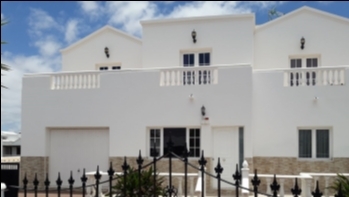 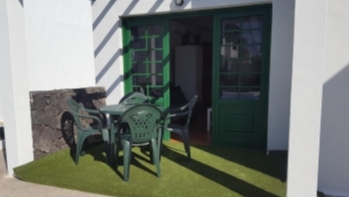 Outside there is private parking, a large pool and terrace areas to make the most of the Lanzarote sun and stunning sea views.